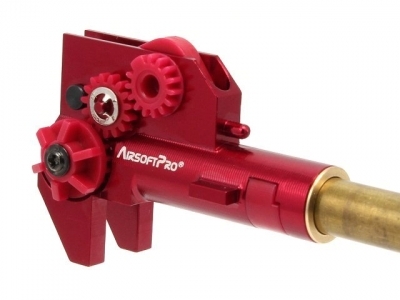 AirsoftPro brings first CNC aluminium HopUp chamber for SCAR-H on the market. It is dedicated for SCAR-H series only. 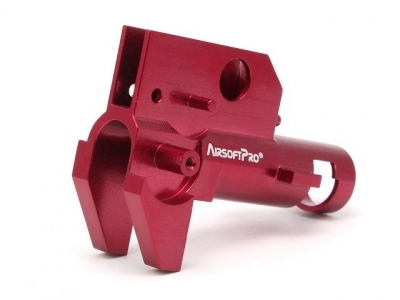 It is all made of a single piece of aluminum alloy 6061- T6 with red anodized finish . 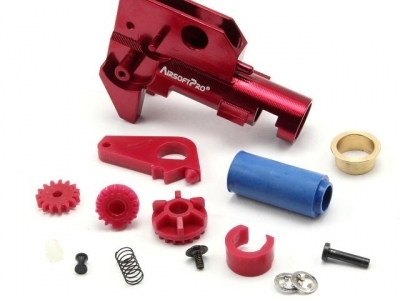 It is a material with high strength.